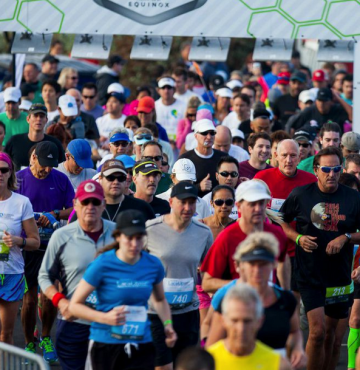 Los Angeles, California (January 28, 2015) – Lexus LaceUp Running Series celebrates the successful inaugural season by announcing the Fall 2015 event schedule. The premier running series will return to Southern California in Ventura (Oct. 24), Palos Verdes (Nov. 14), Riverside (Dec. 6) and Orange County (TBA). Registration is now open for half marathon, 10k. . .